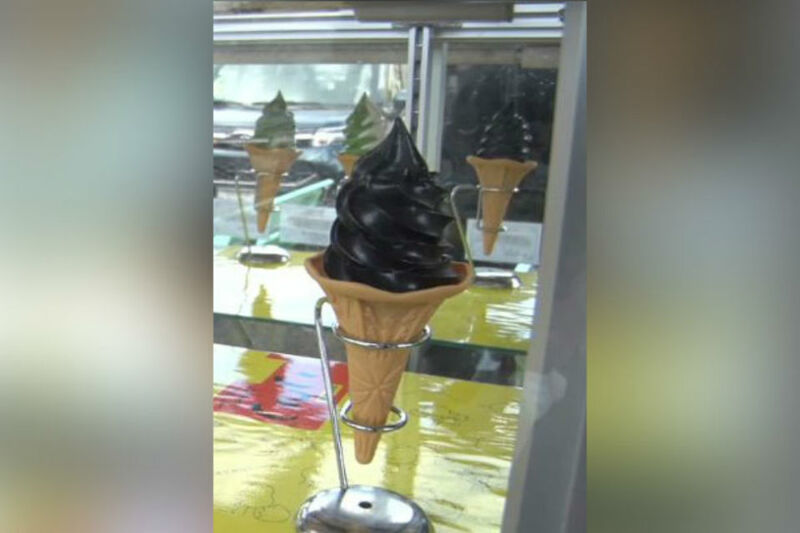 Black colored Squid Ink ice cream: In the Yaizu City of Japan, the Fish Town Food Market has grabbed the attention of both local people and tourists with their black-colored “squid ink” ice cream. The place is famous for its seafood and green tea, the market is mostly jam-packed with customers. The place has especially witnessed an increase in the number of locals and tourists, especially after the bizarre ice cream was introduced. Whilst, Japan is currently experiencing Winters, but the freezy climate is not stopping customers from coming to this ice cream shop, which is located outside the market. Putting the light on the unique experience, one of the visitors said that the spicy squid ink and wasabi taste would make a person’s mouth go black. Kazunori Ooishi of Soft Ice cream Shop “Soft ice cream is generally white in Color and comes in vanilla flavor. 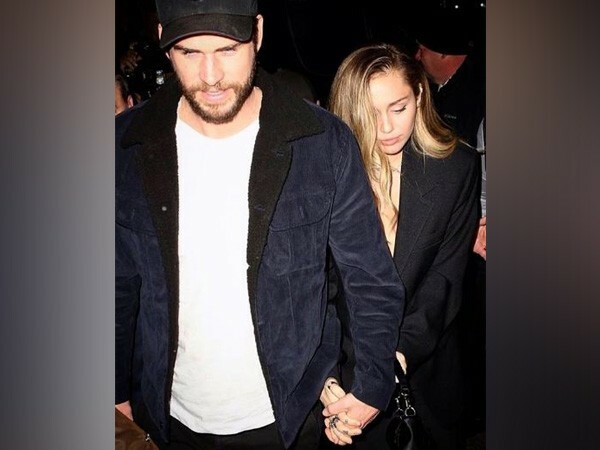 But this is exactly opposite of that. Also Read: 21 Weird and strangest cycles found around the world to amaze your eyes! She also said, this ice cream is black in Color and represents the image of a fish town. This is why we came up with a combination of the blackness of squid ink and vanilla flavor. It was not easy to come up with this tasty flavor”. Other than the black ice cream, the shop also includes delicious soft ice cream in classic flavors including vanilla, chocolate, and Strawberry.